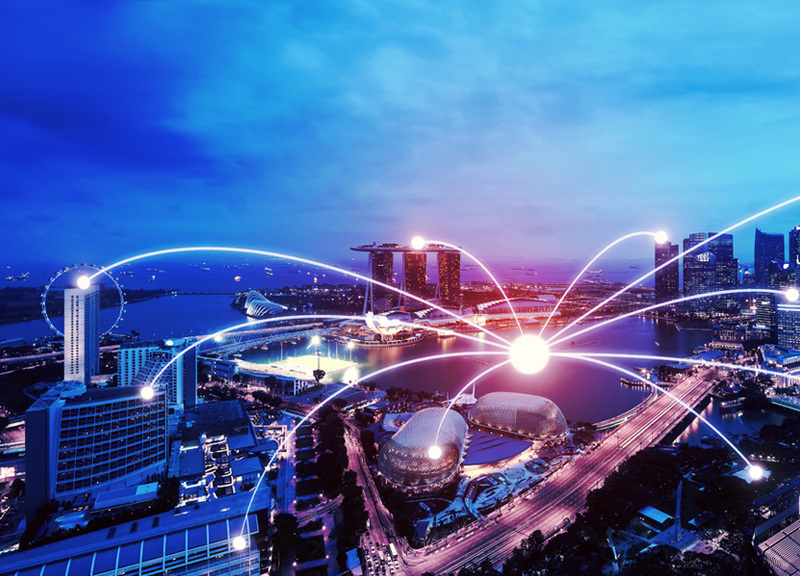 Singapore’s regulator has set up a pilot Data-as-a-Service (DaaS) program to help data providers make the most of the cloud, which includes Amazon Web Services credits, and systems to discover datasets. In terms of cloud adoption, Singapore is ranked in the third position after Australia and Japan in the Asia-Pacific region, and is leading in the Association of South Eastern Nations (ASEAN), according to a recent cloud adoption survey commissioned by the government regulator IDA (Infocomm Development Authority). “Cloud adoption in Singapore has continued with strong growth over the past year, with cloud spending among enterprises at S$512 million (US$409M). This is expected to almost double to S$920 million by 2018,” said Khoong Hock Yun, the assistant chief executive at the IDA in his opening speech at the CloudExpo 2014 exhibition. With this in mind, the IDA had drawn up a number of strategies to enhance the cloud ecosystem, as well as to increase its adoption by businesses in the country. Among measures to increase the confidence and security of cloud services is a pilot program intended to encourage the use of cloud for data and analytics. According to the IDA, the Data-as-a-Service (DaaS) pilot will have an initial base of 11 data providers. Among others, participants include the likes of mail and logistic provider Singapore Post, traffic and navigation specialist Quantum Inventions, and real estate listings portal Hutbitat and StreetSine Singapore. To kickstart the project, IDA also announced that it has signed a Memorandum of Intent with Amazon Web Services (AWS) to provide cloud usage credits to the first 25 data providers that sign on to the pilot via AWS. Worth US$3,000 (S$3,800), the credits can be redeemed over a year to pay for hosting of either dataset registries or datasets. According to Khoong, the IDA is also working on guidelines for dataset versioning in order to provide information on the changes made to datasets, and will be holding a series of outreach activities such as workshops and data challenges to raise awareness of the DaaS platform.